This is good. I don’t have that problem. My husband lets me have what I want. Happy Thanksgiving. 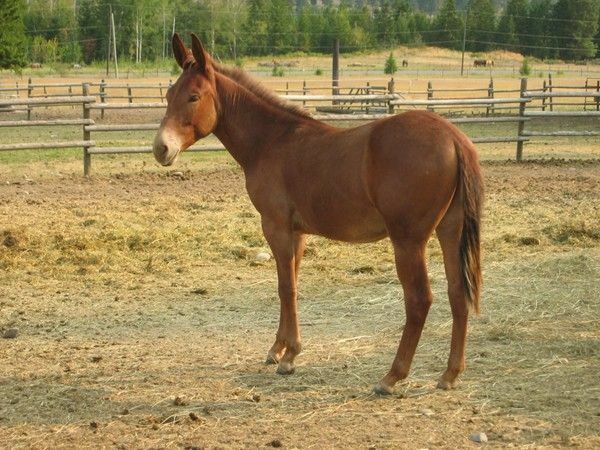 I admit, if I had a mule I would treat that mule better than I treat my wife. Very good. Thank God for the priceless treasure of a good wife!